One of the best ways you can help show your clients that they’re important to you is by sending a special greeting their way. 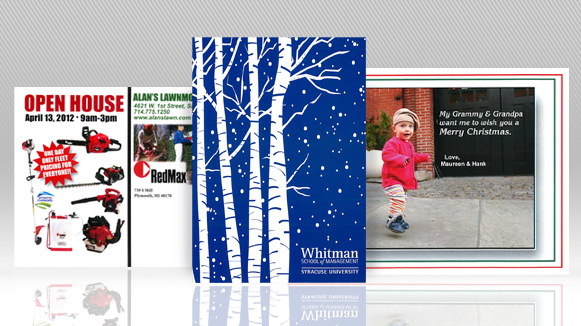 Whether you’re sending out a large mailing of special holiday cards to your clientele, or you like to remember them individually on special occasions like birthdays, Seaboard Graphics can help. We can create custom, personalized greeting cards that can help you show how much you value your clients and their business. A variety of printing techniques can be employed to craft a greeting card that is meaningful to your clients. Folding, custom sizes, a foil stamp or die cut will enhance your greeting card and help it make an impact. 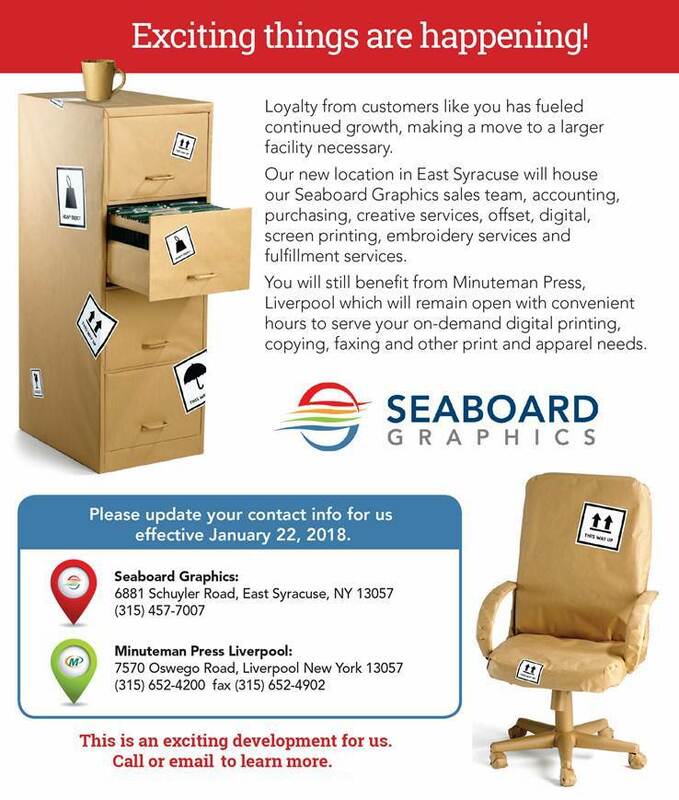 Produced on top-of-the-line digital and offset presses, Seaboard Graphics ensures that you receive the best possible greeting cards at an affordable price. When you’re ready to get started, choose from a variety of stocks, finishes and options like rounded corners. Uncoated cards are perfect for writing with a pencil or ballpoint pen, while glossy cards work well with permanent marker. We use full-color/full-bleed double-sided printing for all cards and ship them flat to save on shipping costs. To find out more about custom greeting card services from Seaboard Graphics, call us at 800-721-1663 or fill out this convenient online form and we will be more than happy to help.